HD828-KZM Hair Steamer is the nostalgia of hair setting equipment ideal for hairdresser salons and home users alike. 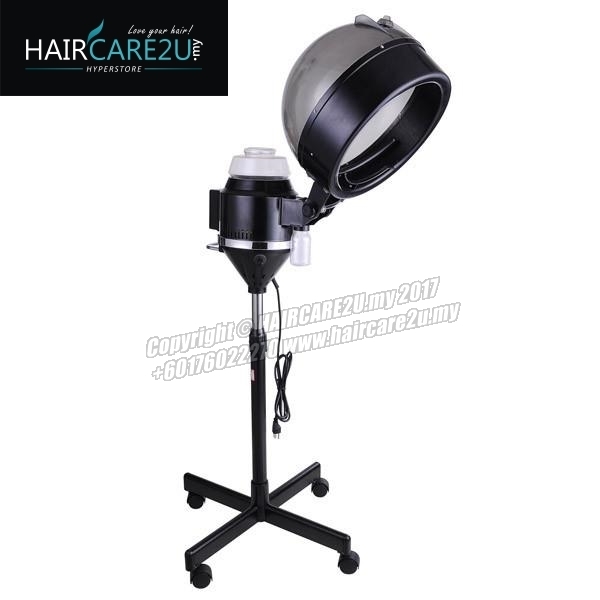 It is used specifically for damaged hair, rejuvenation treatment and hair perming. It functions as a therapy to help your hair regain hair texture, moisture and softness result in a smooth and manageable air, and maximise overall hair treatment results.